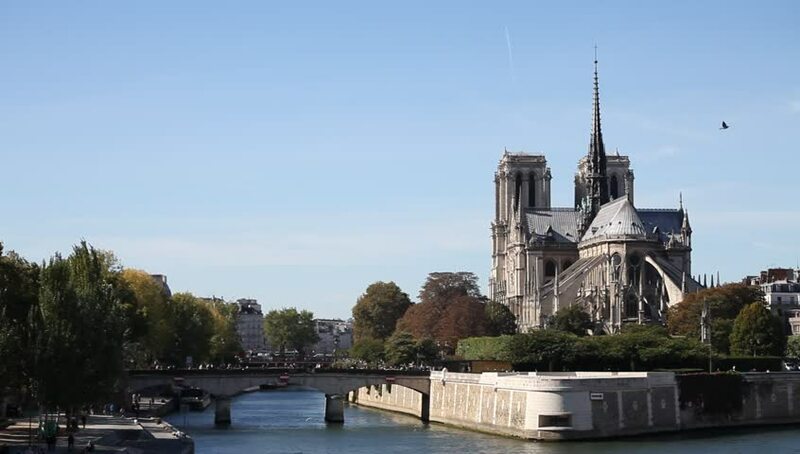 4k00:20Beautiful view of the River Seine Embankment and Cathedral Notre Dame de Paris - a most famous Gothic, Roman Catholic cathedral (1163 - 1345). Paris, France. hd00:15France, Paris. 09/28/2017. View of Notre-Dame Cathedral and the island of Cité. 4k00:12OTTAWA, ONTARIO/CANADA - SEPTEMBER 11, 2015: Zoom out from Parliament buildings to Rideau canal, Ottawa River. The Gothic Revival style building stands on Parliament Hill.